Browse our collection of 1 Dirty T-Shirts and more. Designed and printed in the USA. 100% Satisfaction Guaranteed. 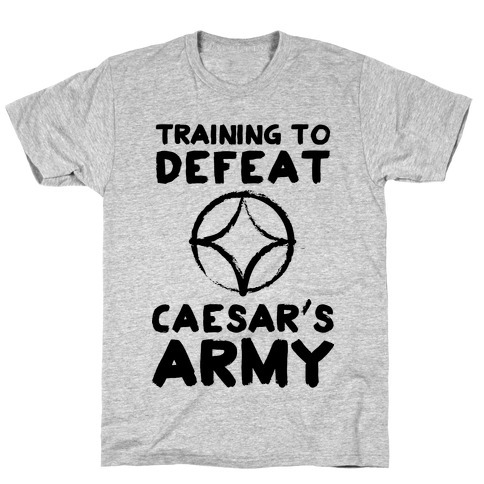 About this Design If you love the ultra intelligent and rooted for caesar since the beginning, rock this awesome caesar's army and prepare to defend your self from the simian flu and those damn dirty apes. If you love the ultra intelligent and rooted for caesar since the beginning, rock this awesome caesar's army and prepare to defend your self from the simian flu and those damn dirty apes.